Xero and custom development, what’s the Xero API? Xero is an incredible platform. 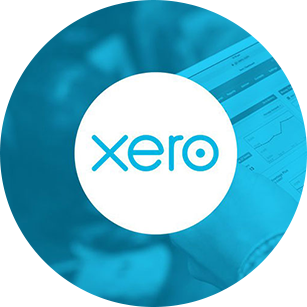 Combine this with the array of plugins available from the Xero Software Marketplace and you have a solid foundation for not only your accounting but all of your business processes. But what happens when you or your client uses a product that doesn’t have a plugin on the market place, or a requirement for a unique business system with a solid accounting base? Apart from the better known examples above Xero also has an Application Program Interface (commonly referred to as API) that allows certified developers to access the features of its publicly available platform programmatically. Let’s look at this in terms of a simple example. In order to send statements the day a company is 30 days overdue would need to be repeated everyday with step 3 taking anywhere from seconds to hours depending on the number of clients with overdue amounts. Of course the Xero API allows more custom and complex solutions that can save you and your client from time zapping manual data entry. In our next newsletter we will look at what’s possible using some more of the advanced features in the Xero API and custom development. 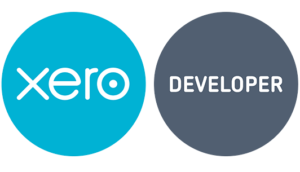 Harmonic New Media is a Certified Xero Developer based in Perth, Australia who has been working with Xero and the Xero API for over 5 years. If you have any custom development requirements please contact us.